Hello guys! How’s your weekend? Saan ang lakad? We will most probably stay at home but we will definitely go to Church tomorrow. Since last week naman we had spent our weekend outside home, pahinga muna. As I have mentioned already, last week we had our Saturdate after a long time. 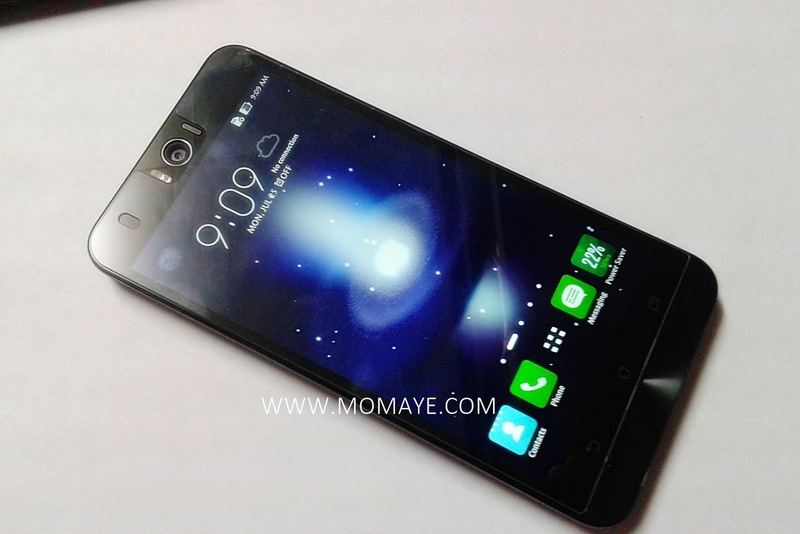 Since our 8th anniversary is coming, we decided to gift ourselves a new phone. 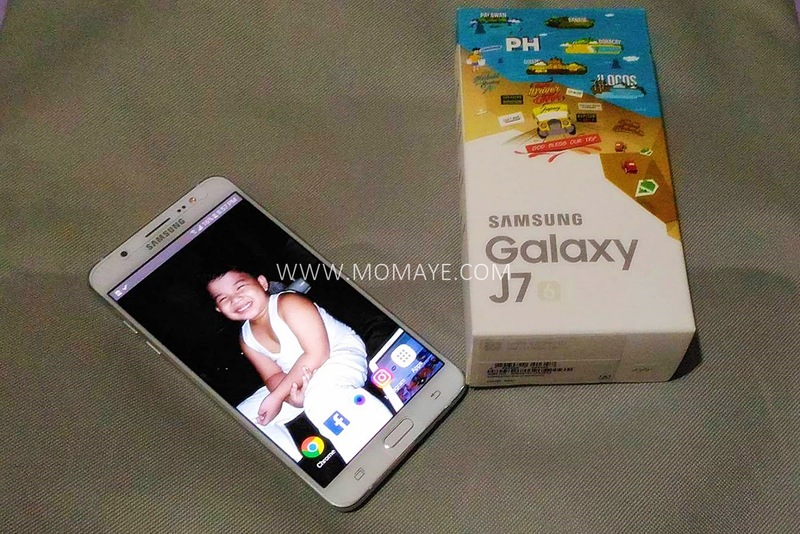 We went around to look for the best phone for us however kuripot kami pareho, hindi agad nakapagdecide haha. Instead, Daddy went to the bank, while Matthew and I shopped for his school shoes, additional socks and a pair of slippers. 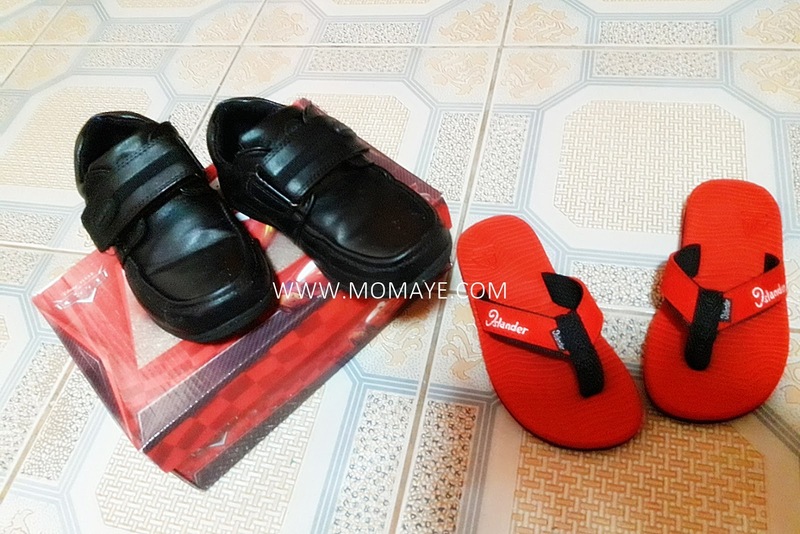 Biglang lumaki paa nya and his school shoes, which still okay, doesn’t fit his feet na. It was just quick because I know what to brand to buy. Matthew is not choosy because what he just understand is I’ll buy him a pair of new shoes, slippers and socks. 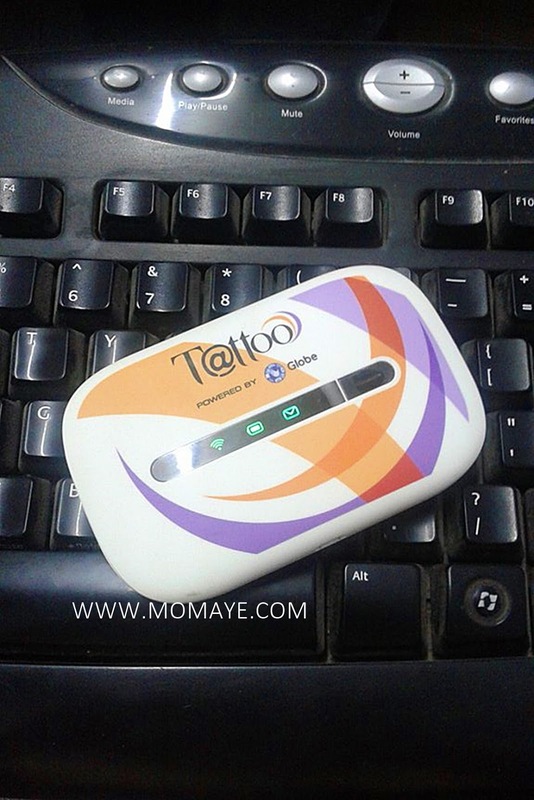 Happy na sya sa idea na may bago sya. Though humirit sya ng new lunch box that we will use to make Bento baon. 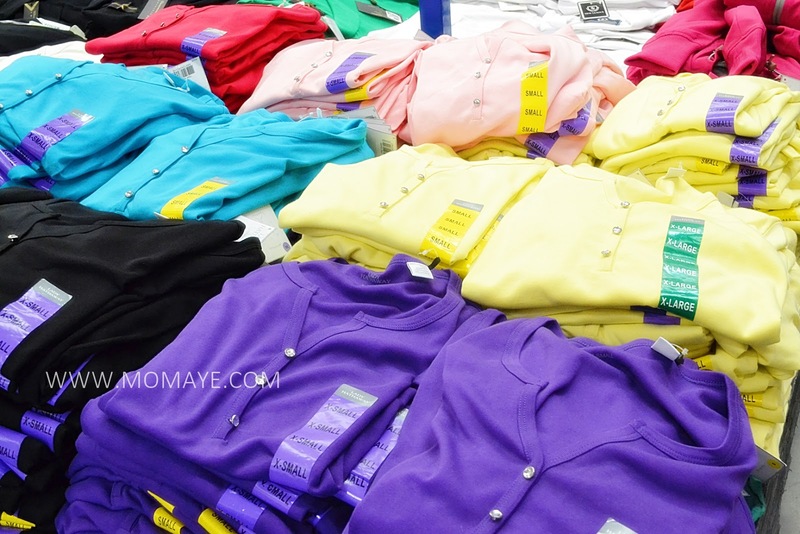 After that, we roamed around the SM Department store. Initially, I will just buy drinking glasses and place mats. But I ended buying all of these. Haha. 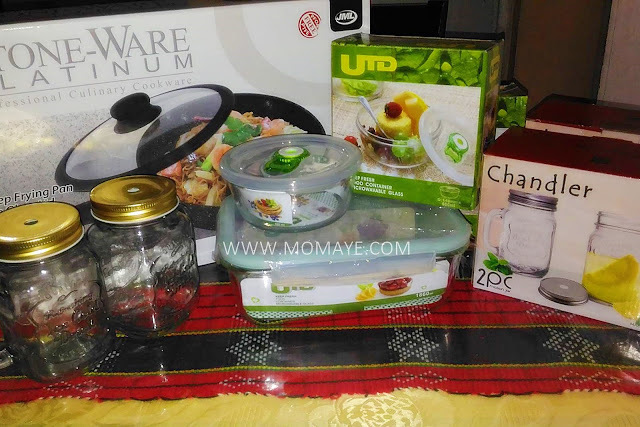 Anyway, it’s been a while since we bought something for our kitchen kaya okay na din, hehe. I-justify ba? I will share those nice and cheap finds next time. Then had dinner and Matthew had a Dairy Queen Blizzard ice cream as dessert. After a small talk, we decided to went back to the first cellphone store we visited earlier. But before that Matthew obliged me to take this photo of him. He loves Red Ribbon Mamon daw. And finally we purchased our new phones. Samsung Galaxy J7 2016 for me. And Asus Zenfone Selfie for Daddy A. He already had his Asus Zenfone Selfie unboxing post. So nice. Ang ganda ng camera nya. Look, I took my first selfie using my new Samsung Galaxy J7 2016 phone. Mukhang convinced na ako that I have lost 14 lbs. My face looks slimmer now, hehe. 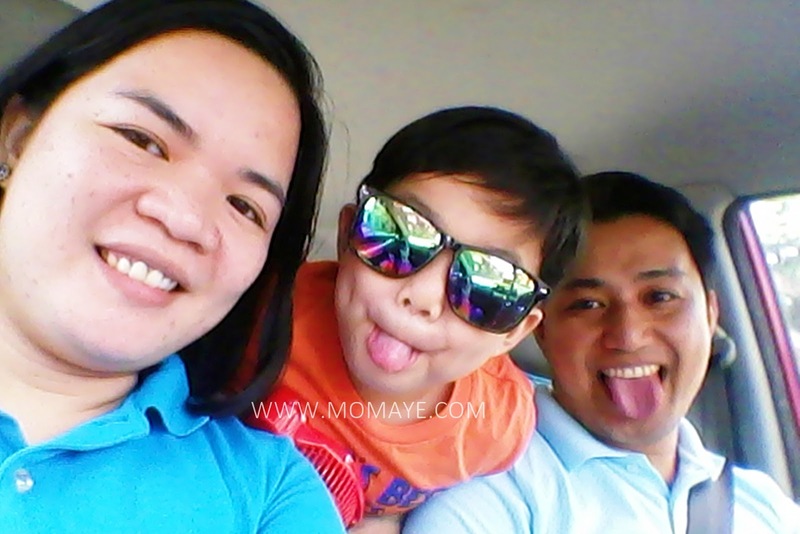 Then the next day naman we went to Church and took our first family selfie on my new phone. 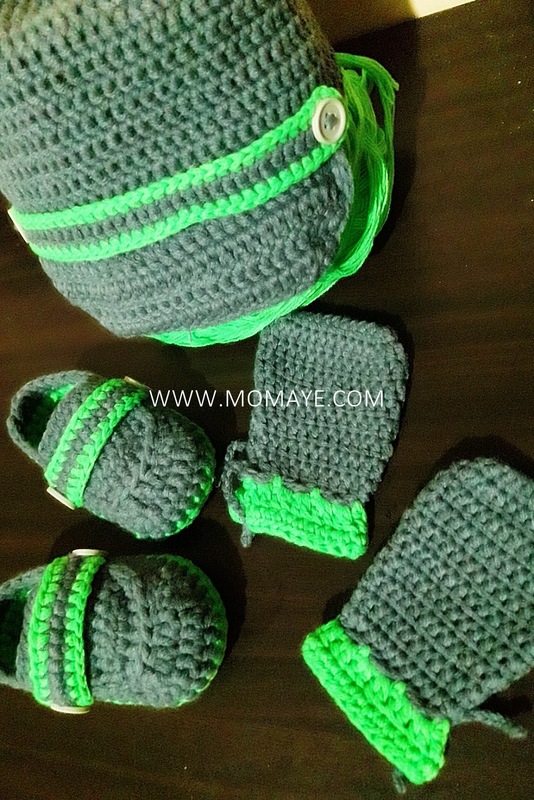 After hearing a mass, we went home to finish this crochet set. While doing crocheting, nakita ko picture ng mahal kong Nanay. I can't believe she's not with us anymore. It's almost a month since she left us. Whenever I am here at home, naiisip ko sya. 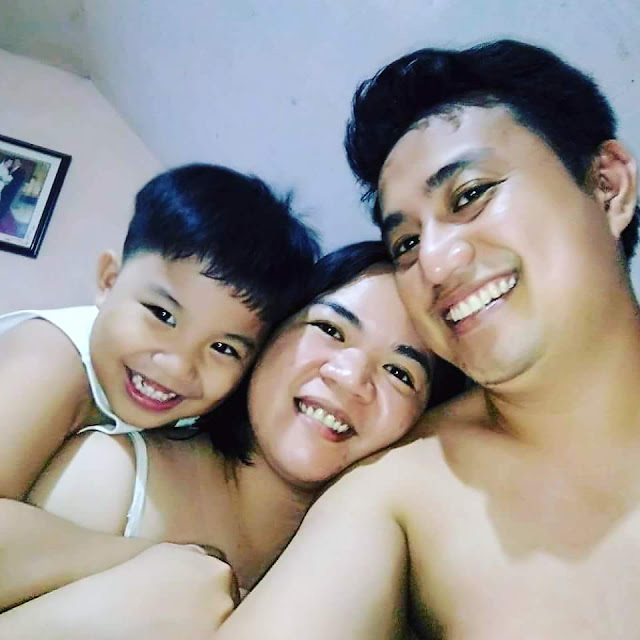 Dati andito sya sa tabi ko habang nagbblog ako. 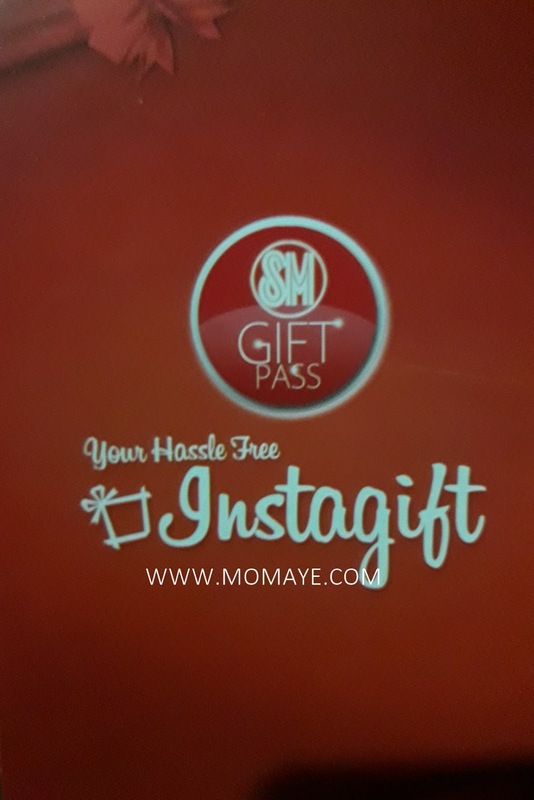 Dati andito lang sya habang nagpaplantsa ako. Dati andito lang sya e, pero ngayon wala na. Kahit anong saya ko kapag naalala ko sya, kumikirot ang puso ko. My heart is broken and left with a wound that will never heal. 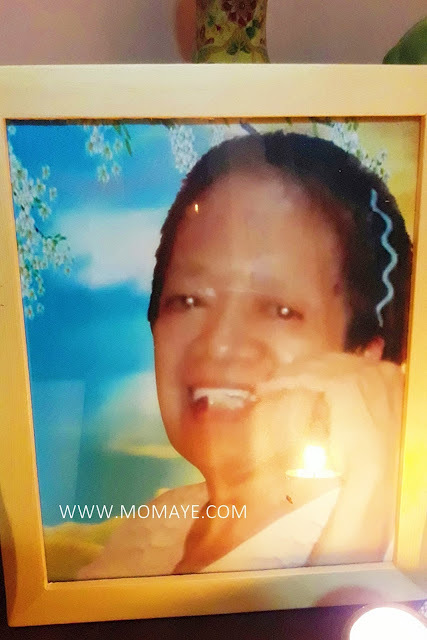 Iniisip ko na lang na 11 years of her sickness is over and now she's in a much better place, without sickness and without pain. Whew! Naiyak na naman ako. This is supposedly a happy post. So sorry guys. Let me say na lang a happy weekend! Enjoy your day with your family. 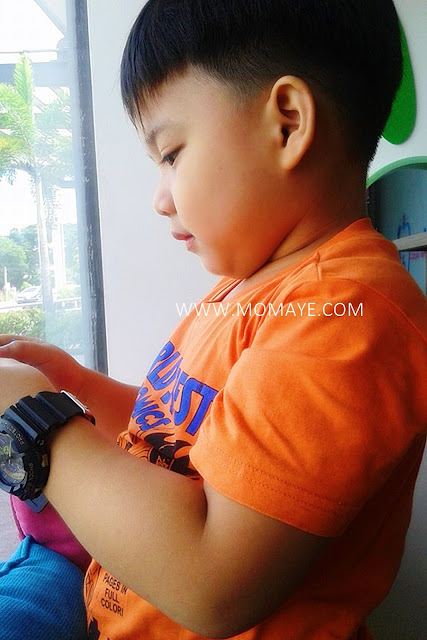 Two years ago, when Matthew started his schooling, I excitedly bought Bento tools from Bento Mommas. Kaya lang naging busy sa maraming bagay kay ayun natengga lang ang mga bento tools. 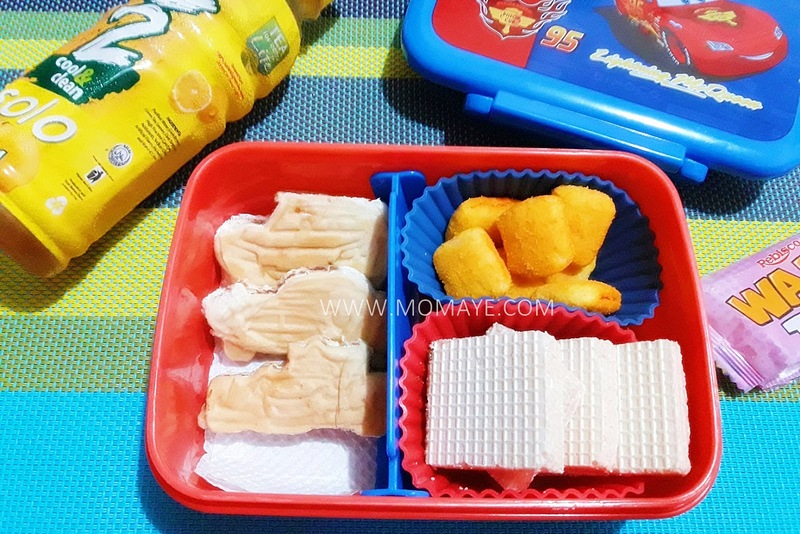 Good thing I store them properly so when I decided to give Bento a try again, may nagamit agad ako. So heto na, pasensya na for the first few days hinde masyado maganda presentation. I used old baunan lang kasi and took photos using my old cellphone, hehe. 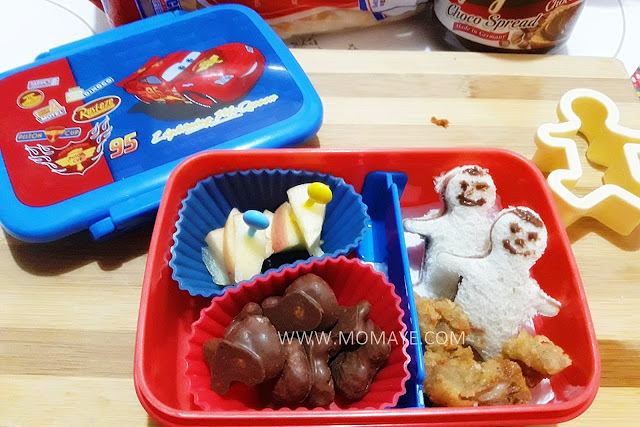 #bentobaon of our little boy for today: cars choco sandwich, Max's caramel bars, Purefoods TJ cocktail hotdogs and fried saba. 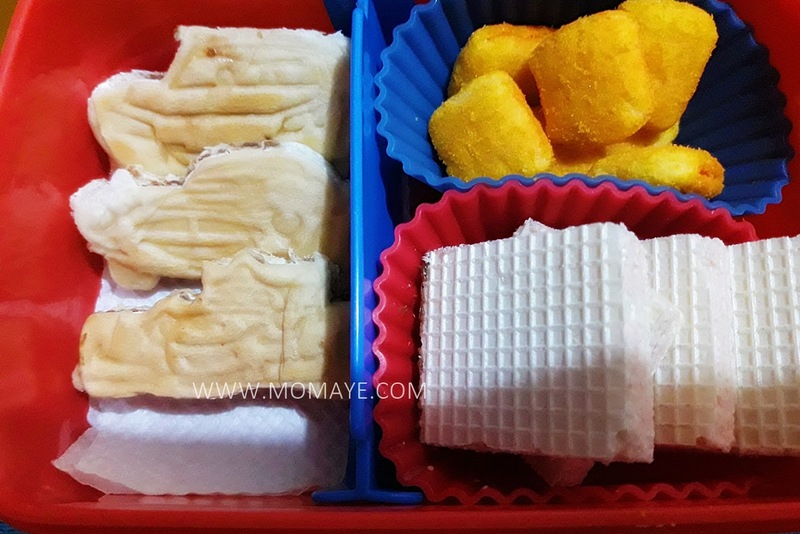 #bentobaon of our little boy for today: Oishi popcorn, Pan de Manila banana mamon, apple and mashmallows + C2 solo. 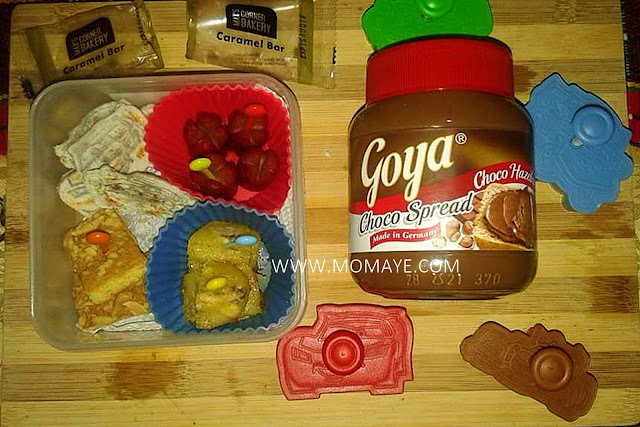 #bentobaon of our little boy for today: turon, Bingo cookie sandwich and raisins. Here are much better presentation using my new Samsung J7. 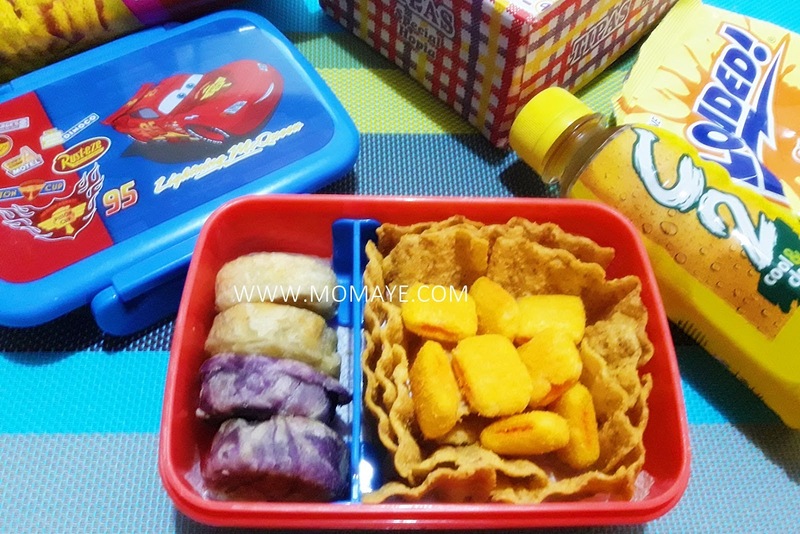 Also, I bought a new lunch box (chosen by Matthew) and a colorful placemat para nice naman pag photo op na. 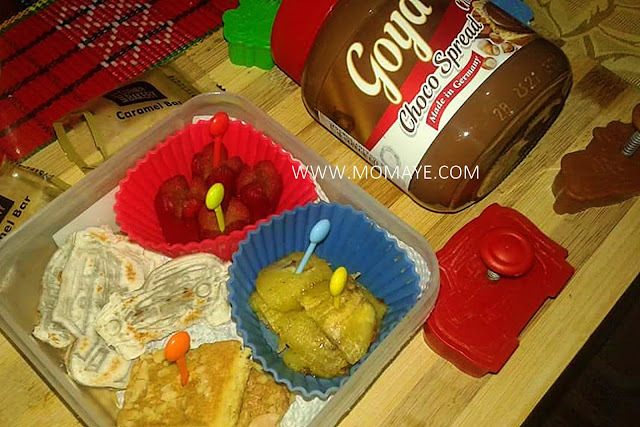 #bentobaon of the day: chocolate cupcake, apple slices and marshmallows + C2. 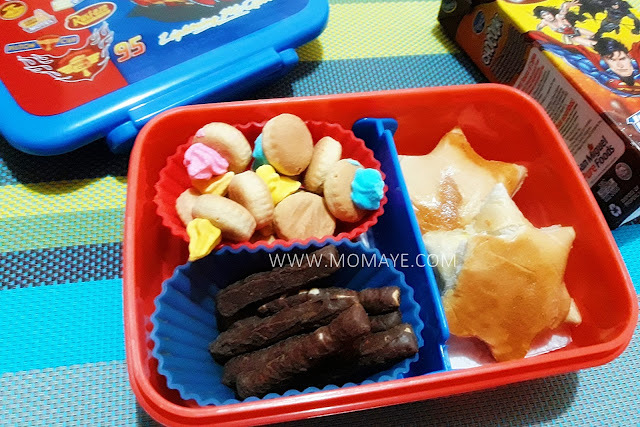 #bentobaon of the day: star egg sandwich, ice gems and mini pretzels + chocolait. 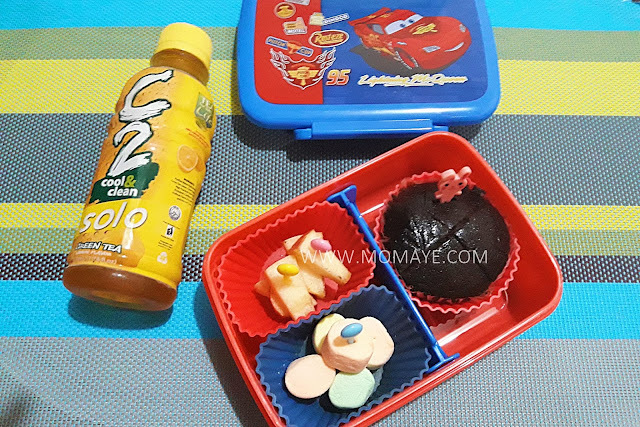 #bentobaon of the day: cars choco sandwich, pillows cheese and wafer time + C2 solo. 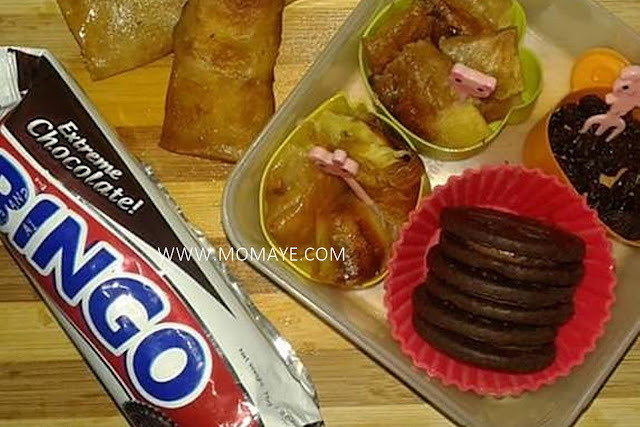 #bentobaon of the day: choco man sandwich, crispy chicken skin (as requested), knicknacks choco biscuits and apple slices + honeymansi juice. #bentobaon of the day: Tipas hopia, Nova chips and loaded +C2 solo. 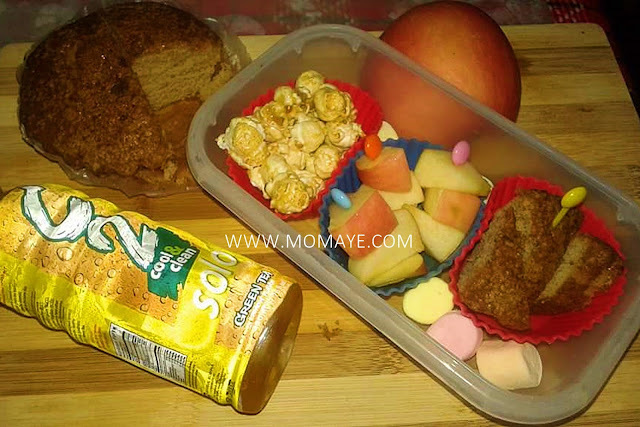 Here are some tips bento mommies. 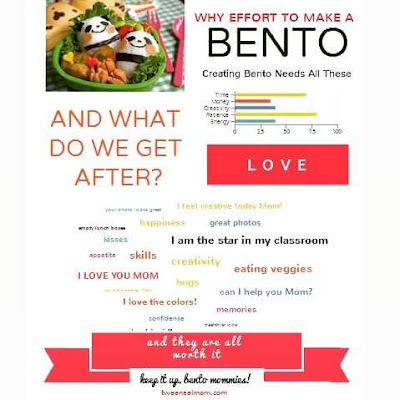 First, we don’t need to buy many Bento tools rather, we need a lot of patience and creativity. But of course, mas masaya kung maraming Bento tools. Actually excited na akong bumili ulit ng tools, it’s been two years naman na since I bought them, hehe. 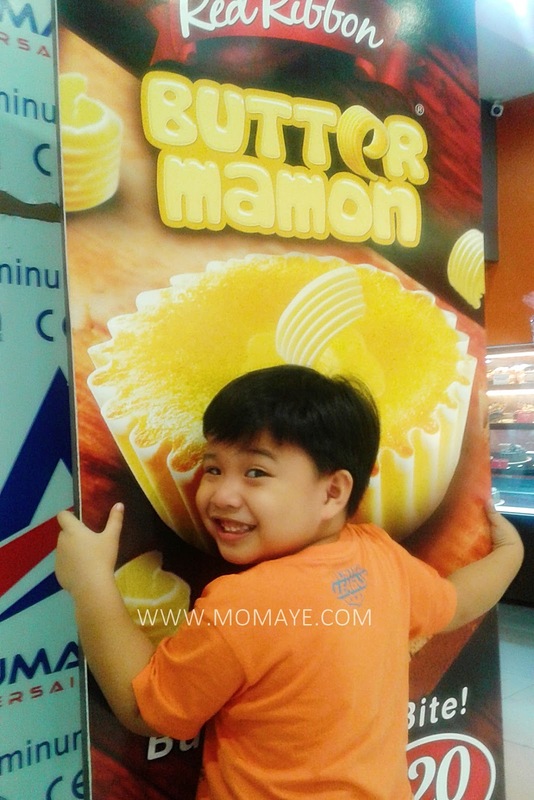 Second, it’s better to ask our kids what they want for their baon. Kahit kasi gaano kagandang presentation gawin natin if they don’t like the food, saying lang din. So I always consider what are the foods that my son likes to eat. In case naman your kids doesn’t like eating fruits and vegetables, you can incorporate it to their baon little by little. They will be used to eating it eventually. 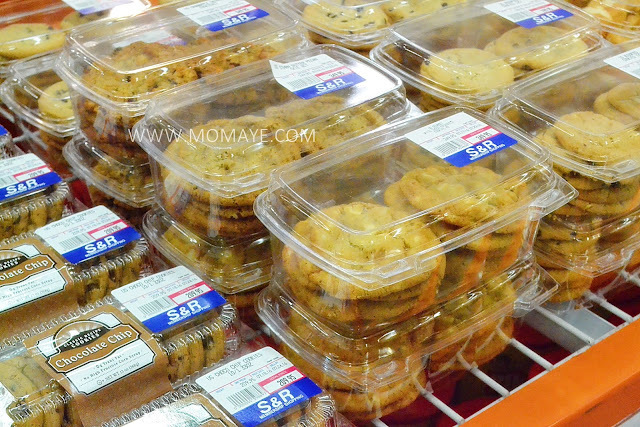 Third, always have stocks of your kids’ favorite merienda like cookies, biscuits, bread and fruits. 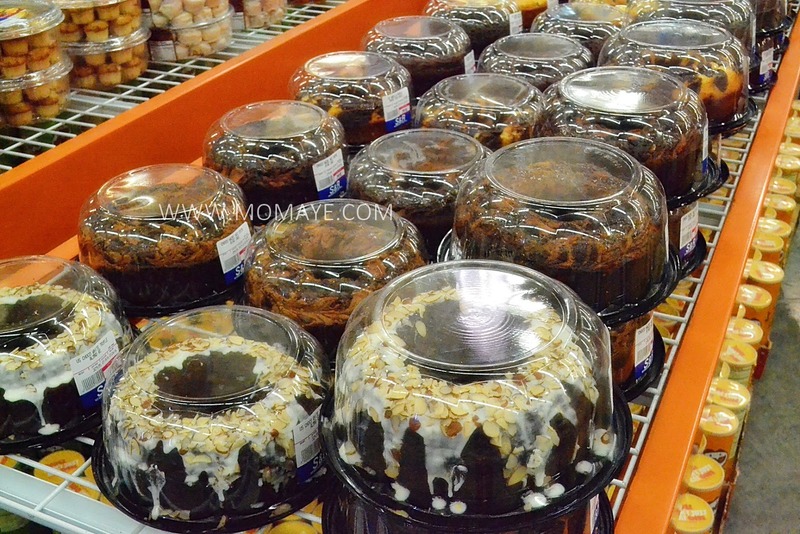 I always buy in small packs kasi Matthew wants small portions lang and I store the rest in an air tight container. 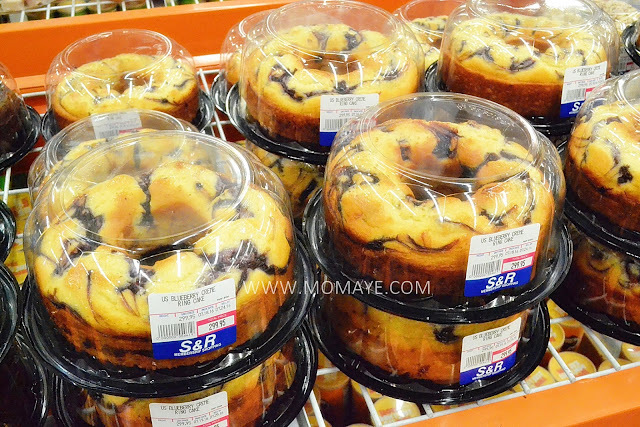 But as much as possible prepare homemade baons like sandwich, brownies, pancakes, macaroni, turon, lumpia etc. Right now, I mixed homemade with store brought cookies. But I am sure Daddy will bake goodies soon. With homemade baon we be panatag of the food our kids eat. Fourth, invest in a good lunch box. My first choice for a lunch box is a glass air tight container. However, it’s not safe thinking my son might break it. And it’s true because just last Monday I let him bring the juice glass container we bought and he accidently broke the bother that same day. Ouch! Hindi man lang tumagal ng isang araw, hehe. 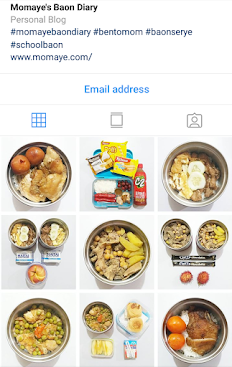 Anyway, I will look for a stainless lunch box, although pricey sya I will save na lang for it. 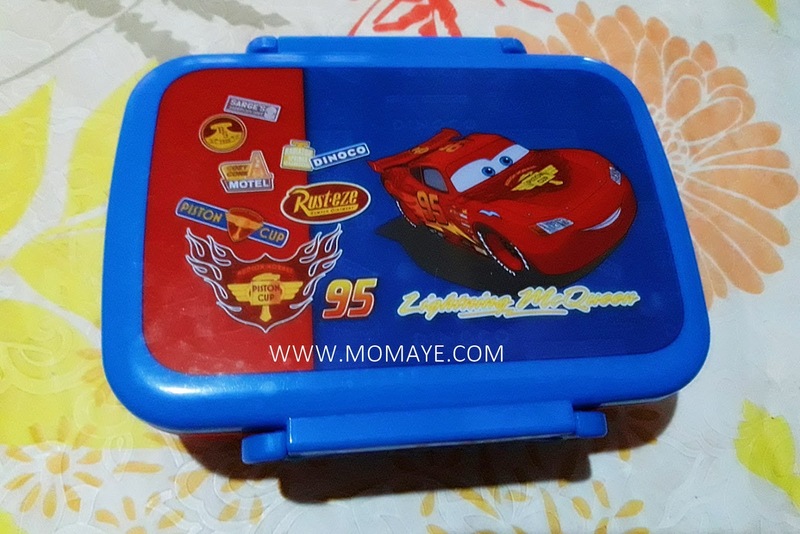 For the meantime, I will let him use the Cars lunch box my son chose. Ayun pa pala, let them be involved especially in buying food containers and Bento tools. Let them choose what they like, anyways they are the ones who will use it naman. Lastly, to save time always have baon plan. I am a working mom. Every day, every morning we are on the rush. 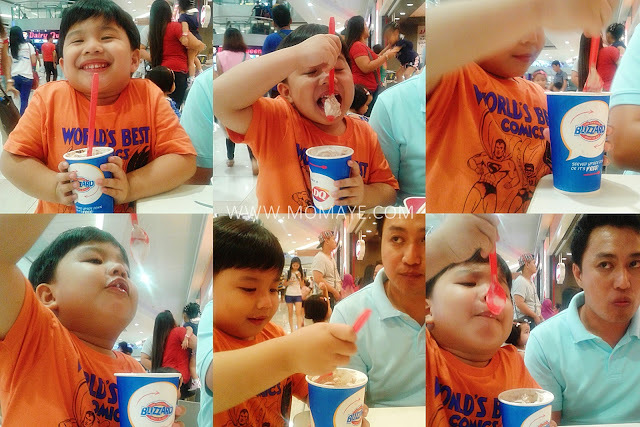 Kelangan mabilis and kilos kasi maaga pasok naming ni Daddy and same with Matthew. Daddy is in charge of cooking our meals while I am in charge of Matthew’s needs from clothes to his baon. Though, we have a househelp ganyan kami ka-hands on ni Daddy sa bahay. Heto pang bawi naming kay Matthew since we are out the whole day. We don’t want him to feel he is always left out. That's why we make time for him. 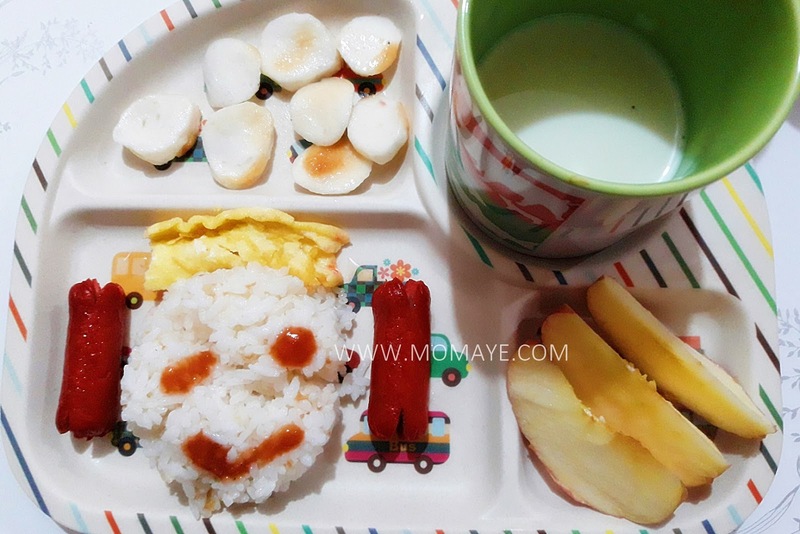 Here's a happy meal I made for his breakfast. So with this kind of schedule we have, at first I thought that being back to Bento is not a good idea. But I proved that wrong because as long as you know how to manage your time and with the help of baon plan, everything is possible. Oh wait! I would like to share this from tweelselmom.com. Happy 8th Wedding Anniversary to Us! 8 years ago we had our covenant before God. We vowed to love each other through sickness and health, through good and bad, through richer and poorer until death parts us. Time flies so fast. Eight years had passed just like that. Our relationship is far from perfection. We had our shortcomings as husband and wife. But at the end of the day, we always choose to understand and love each other. Those 8 years were never easy but I believe those are part of God’s plan to make us better persons. Daddy, we may not have a big celebration tonight but having you and Matthew will just enough to complete this special day. 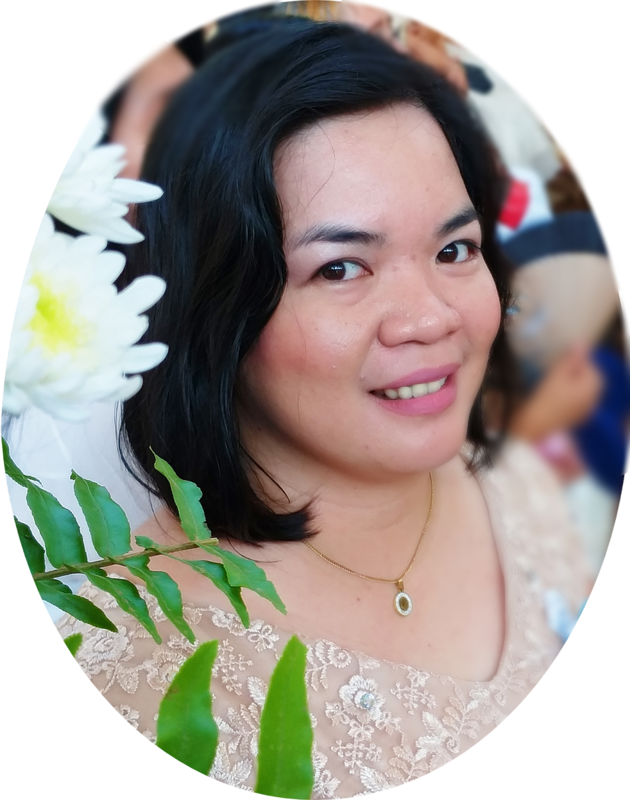 Salamat sa pang-unawa at pagmamahal.I pray to God to make me a better wife. A more understanding, caring and loving wife you deserve. Always remember that amidst everything, I love and I will love you forever. Happy 8th wedding anniversary Daddy. Cheers to 13 years of love. May God continue to bless us with strength, good health and love. I love you! 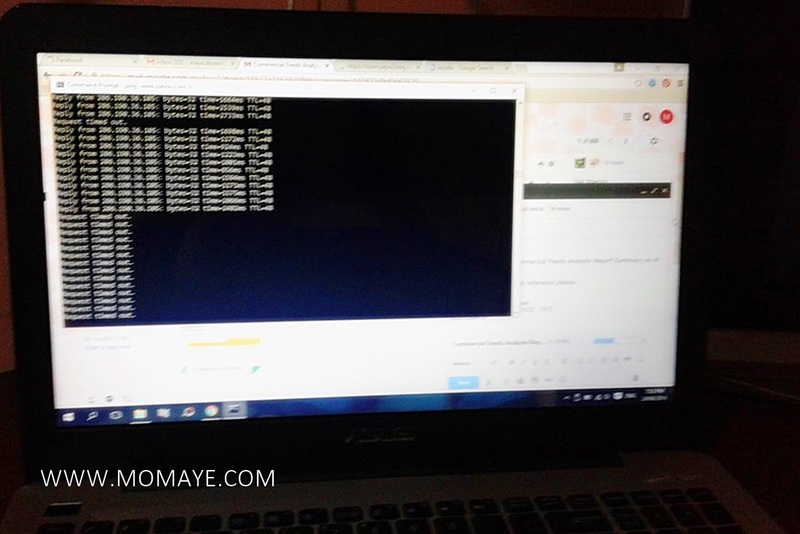 Finally back to blogging after weeks. You might read my previous post about my mother's passing. It’s more than 2 weeks now, but the wound left is still as fresh as the day she left us. So please allow be to still grieve. Anyway, I try to be positive and divert my attentions to happy things. 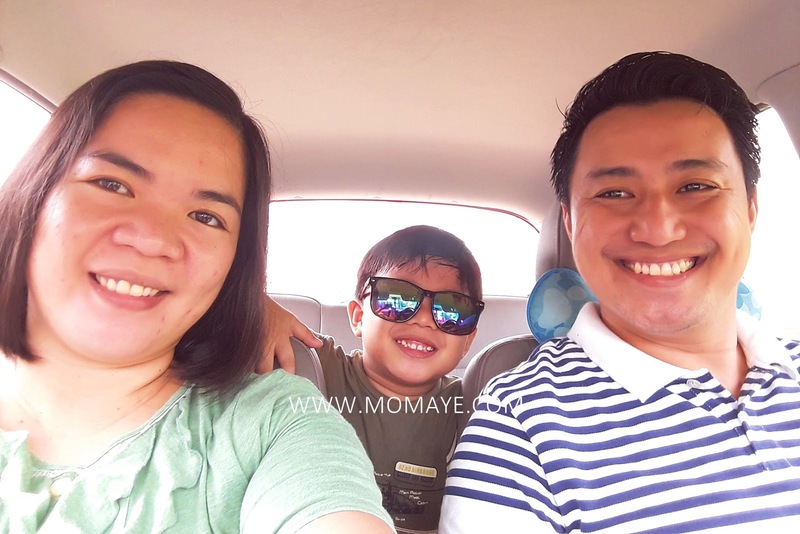 Like going to malls, doing groceries and spending more time with Daddy A and Matthew. Speaking of doing groceries, going to S&R Membership Shopping is very therapeutic. Super nakakalibang that’s why I don’t mind going to #SnReveryday. Tamang tama pa that I am planning to buy new clothes as my clothes is not fitting me well na. Loose na e because I lost about 14 lbs. But wait ha, I am still 8 lbs above my target wait, hehe. So like what I have said I am looking for new clothes like casual wears with the perfect style and fit on. 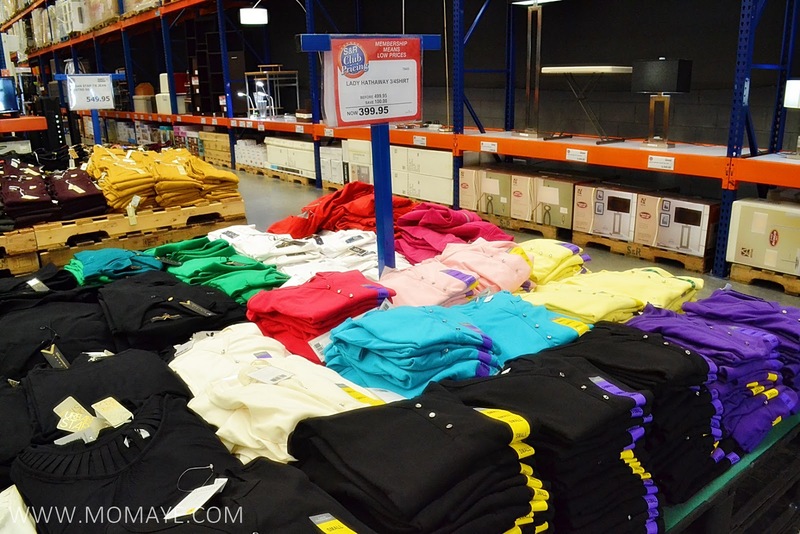 Luckily, there are so many choices of imported casual wear at incredible prices at S&R Membership Shopping. Ladies Active Shirt at only Php 519.95, while Lady Hathaway 3/4 Shirt at only Php 399.95. 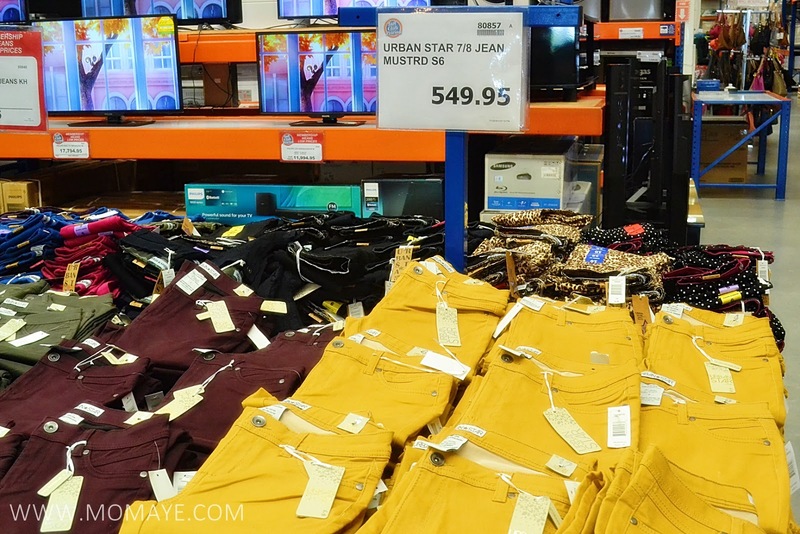 A pair of Ladies Active Skinny Pants is only Php 689.95, while the Urban Star 7/8 Cropped Jeans at Php 549.95 only per pair. 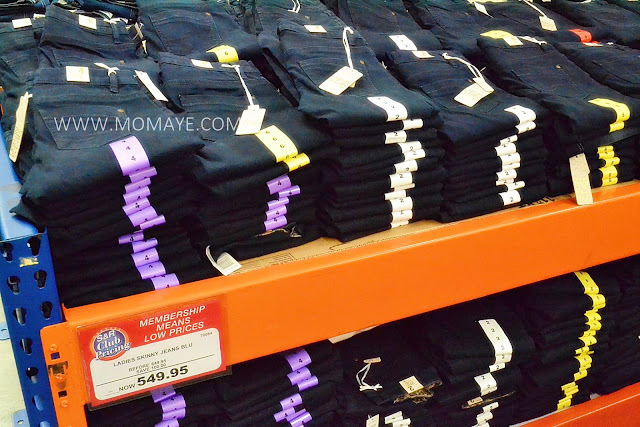 More girls skinny jeans at 689.95, buy 1 take 1. 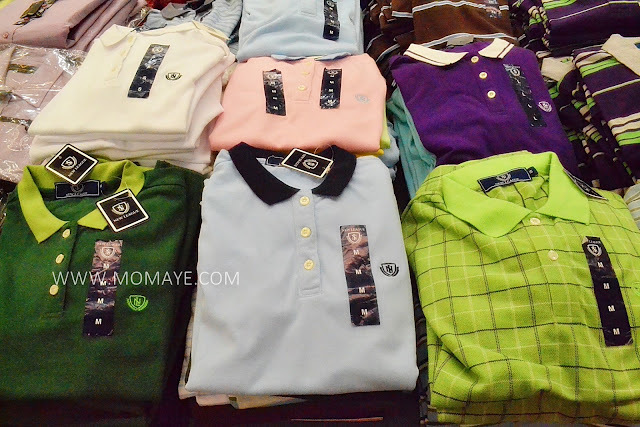 Guys, there are men’s casual wears too. Daddy lost weight also, around 18 lbs if I am not mistaken. 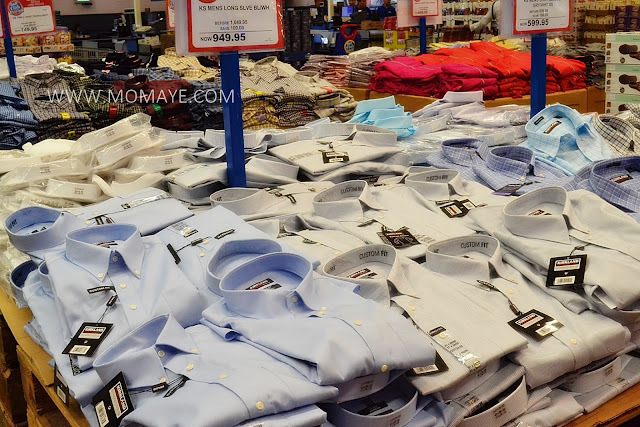 Same with me, most of his clothes are loose na. So this Versace 1969 Mens Polo Shirts at Php 499.95 only. 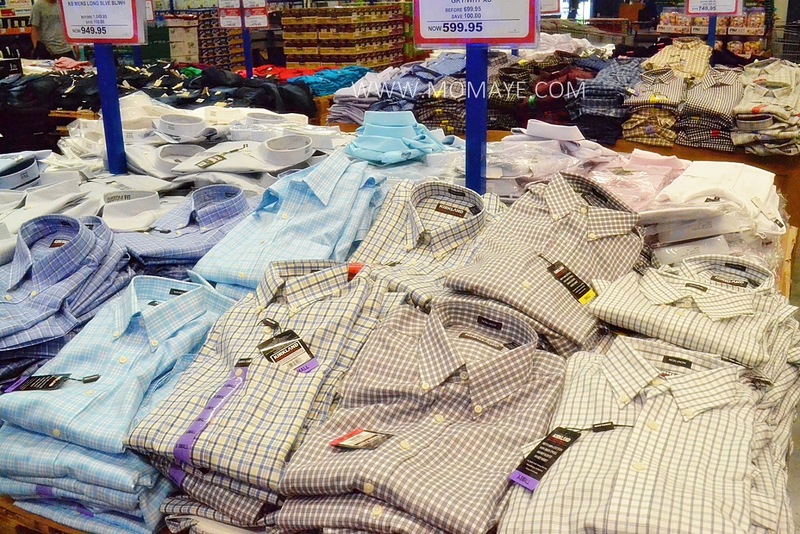 Nice also this KirkLand Signature Men’s Long Sleeves at Php 849.95 only. And of course I need new undies too. 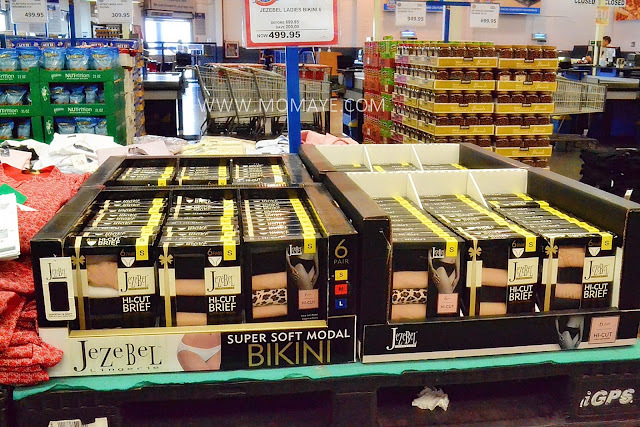 This Jezebel Ladies Hi-cut Briefs (6pcs) at Php 499.95 per set is perfect. 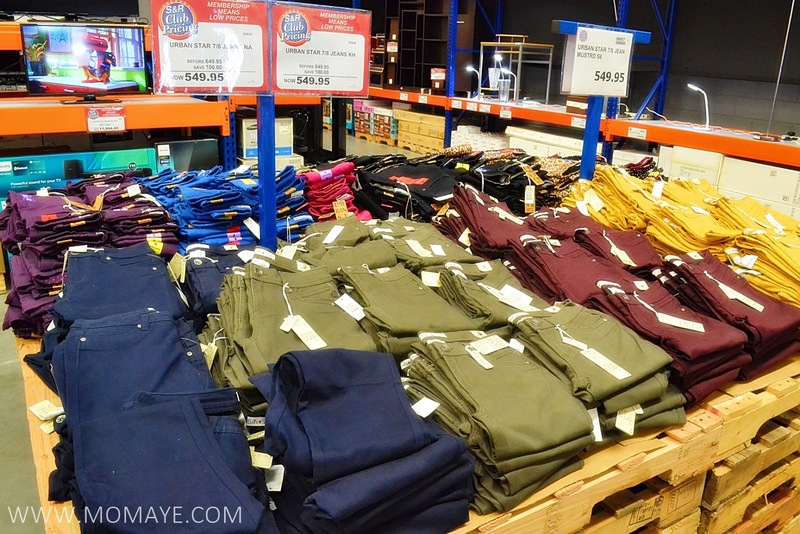 Oh, going around S&R Membership Shopping is so tiring. So what about scrumptious treats baked daily with all-U.S. ingredients? Poppies Petit Indulgence 720g at Php 849.95 and Poppies Trio Mini Eclairs 600g at Php 499.95. Both at buy 1 take 1. While the Poppies Assorted Petits 4s 800g at Php 899.95 only. 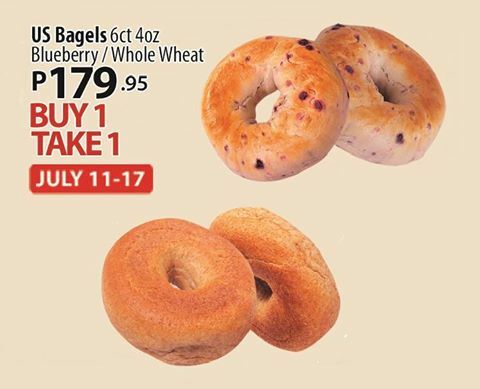 The US Bagels 6ct 40z (Blueberry/Whole Wheat) is at Php 179.95 only. 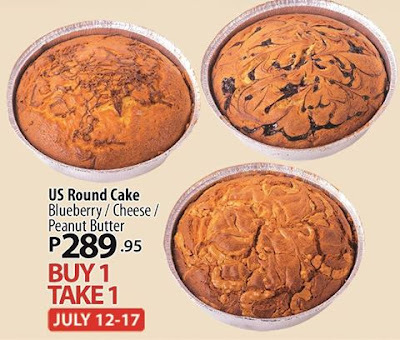 Complete your cravings with these US Round Cake (Blueberry/Cheese/Peanut Butter) at Php 289.95. Buy 1 Take 1 too. 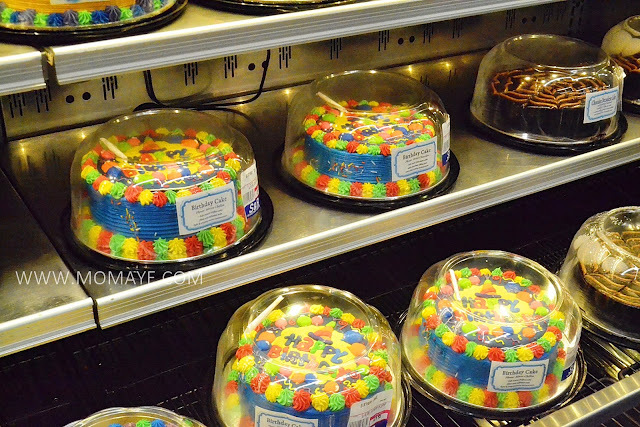 Love these color birthday cakes! 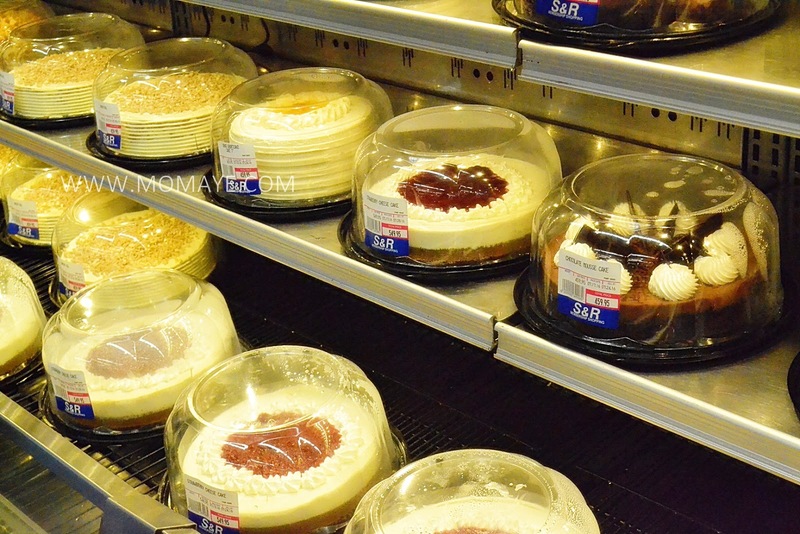 Craving for pie cakes? Here! Nagutom ba kayo? 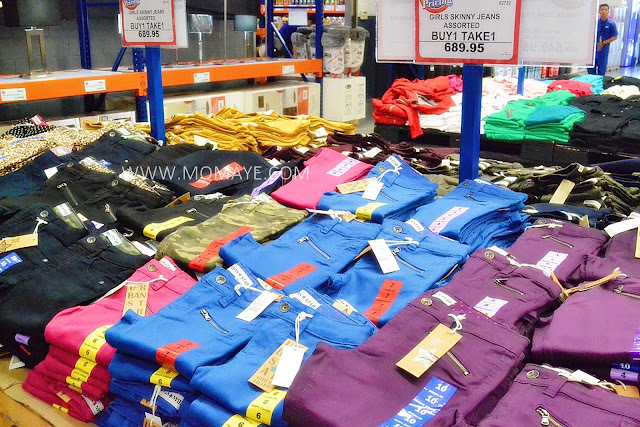 Go the nearest S&R Membership Shopping na. Don't forget to share your own S&R experience and use the hashtag #SnReveryday. It’s been two weeks now since my beloved mother left us. I still remember that most painful day in my life. I realized that I might be the reason why she’s still not leaving us even she’s ready to go. I don’t want her to go because I want her to just stay in my life. I prayed hard and told God that whatever His plan, thy will be done. Then I went back to sleep and woke up a bit late then I went straight to her room to check her. She was still sleeping, very calmly. I prepared her meal because she’s always the first one to eat and she needed to take her medicine on time. I woke her up and she opened her eyes, though still looked so sleepy. Then he coughed hard and I calmed her down telling her, “Nanay, kaya nyo yan. Napapagod na ba kayo?” She just made a sound. She ate two spoonful of her breakfast then she coughed again. This time, it was long with her eyes already half closed. I put her in my arms and let her sit down. Then I looked at the window and opened the curtain. When the light enter the room, she opened her eyes and made a very deep breath. I thought she was just holding her breath but I was alarmed when she’s not breathing anymore. I called Daddy and he rushed in and handed me the digital BP monitor. She again made another deep breath still looking at the light. When I took her BP, it’s an error and no heartbeat registered. I tried to wake her up. I shook her. Pumped her chest. But still no heartbeat. She’s gone. She already left us. I cried until there’s no tears flowing from my eyes. I can’t believe that this is happening. 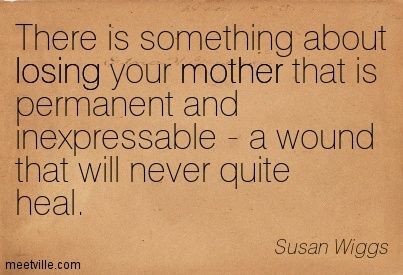 Though I know she will leave us anytime soon still I am not ready to lose my mother. My mother that I have taken care for more than 4 years... My mother whom I get my strength from is now gone. People around me are comforting and telling me that this is for the better. That my mother loves me so much that she doesn’t want me to suffer anymore. I must admit that taking care for her is not easy but I was fighting for her life. But no matter how many comforting words I hear, the pain of losing the most important person in my life never goes away. When she left, it also left a wound in my heart that will never heal. I don’t know when I can finally accept that she already left us and she will never be back. No more Nanay to greet in the morning and no more Nanay to welcome me after work. My heart is aching and missing her so much. My life is never the same again. All I can do is trust God this happens for a reason. And pray for for more strength so I can face tomorrow without my Nanay. Hello there friends in Cagayan De Oro! The long wait is over because S&R Membership will open their 11th store at Cagayan De Oro on July 28, 2016! 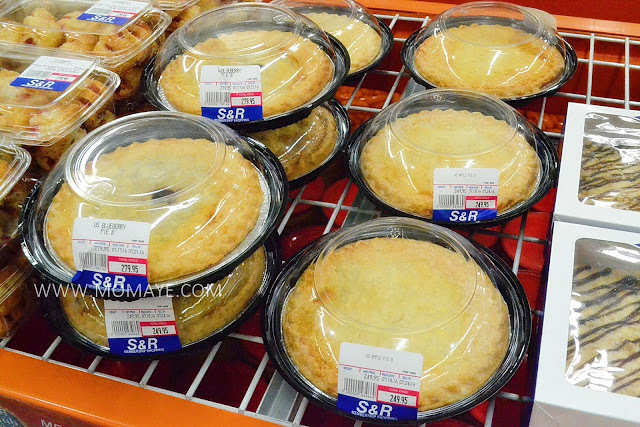 So there's no need to travel all the way to Manila to get the full-on S&R experience. You can sign up for membership at their temporary office at Zone 5, Barangay Kauswagan Butuan-CDO-Iligan Road Cagayan De Oro, Misamis Oriental. Hello guys! Sorry for not posting much lately. Aside from being so busy, I can not sneaked to make a post since we have no connection at work. According to PLDT they are having repairs in our area. It's been a month na ata. Then when I get home naman, I needed to email reports pa. But our Ultera is so slow at night. Look at this. That's why I needed to wake up very early in the morning to do it. 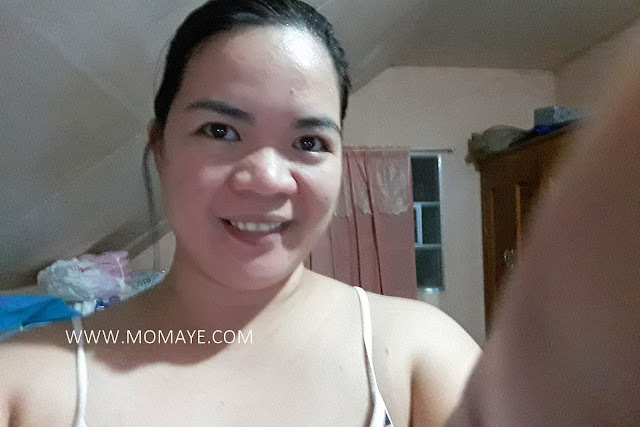 You know naman in the morning the time is so fast, I have no time na to write a post. I actually bought Globe Tattoo pocket wifi but I don't know why it's not working with my laptop or my PC. The signal is good naman, anyone who can help me? Anyway, there's a lot of happenings in my life lately. Slowly, I am getting over the feeling of fear, pain and guilt that's been haunting me for a month now. Thank you to this little boy, who never fail to make me smile. And oh, before I forget. Daddy and I will be celebrating our 8th wedding anniversary this July. I am thinking of what to give him as a gift. Since I have no/slow internet connection I can not shop online. But I already saw a nice guitar with ernie ball slinky strings online. Daddy likes to have a guitar ever since and I hope I can find one at the mall if I can't shop for that online, hehe. That's for now guys. I will try to make up with you in the coming days.